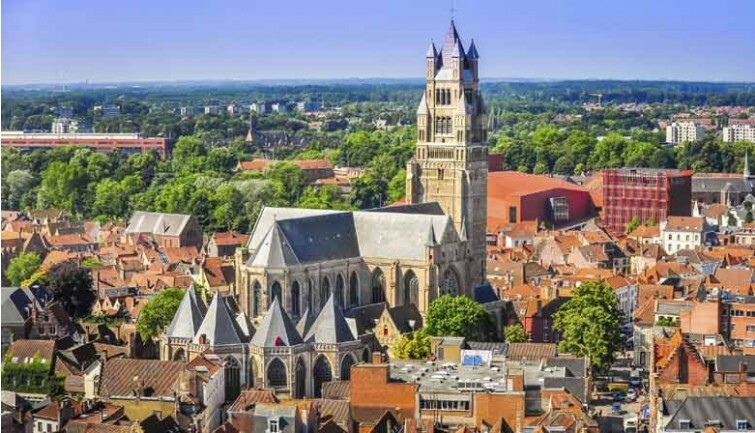 Full day trip from Paris to the Belgian town of Bruges, also known as the “Venice of the North,” a UNESCO World Heritage Site since 2000. 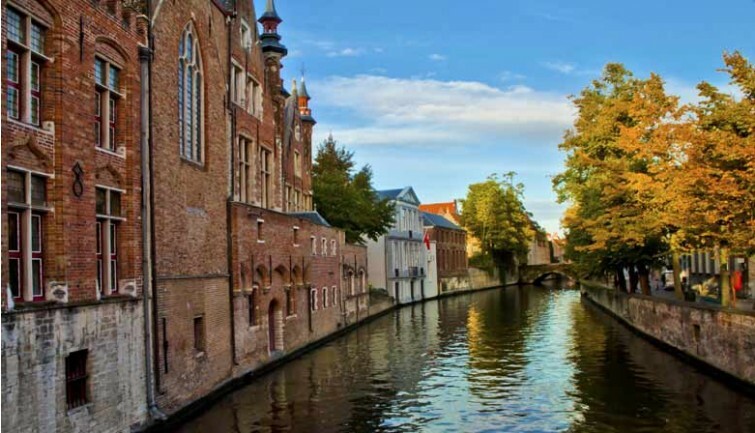 Surrounded by a network of canals, the historic center of Bruges has retained its medieval charm and is home to plenty of architectural and historic gems. 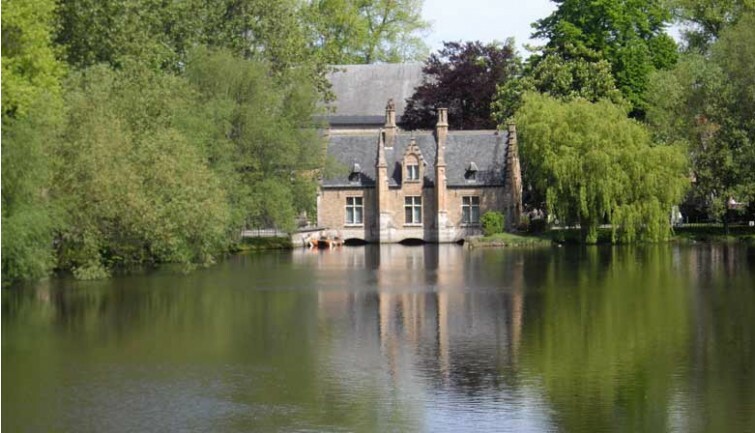 In Summer (April to October), take to the water for a short cruise along the town’s canals to admire its wonderful Flemish mansions and immerse yourself in Bruges’s peaceful and mystical atmosphere. 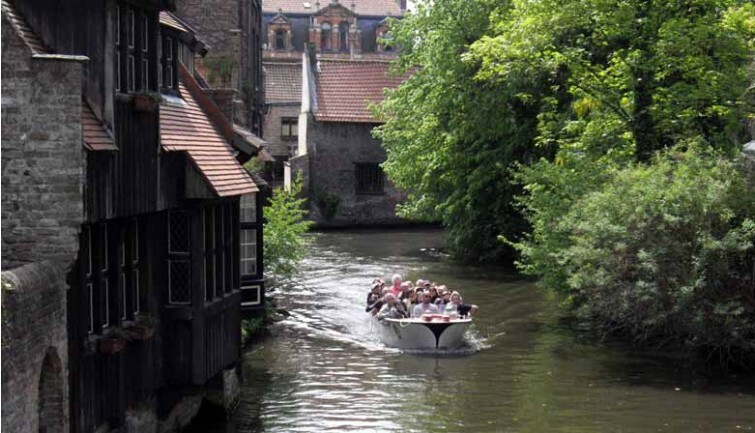 Enjoy the town at your own pace with lunch in a local restaurant. 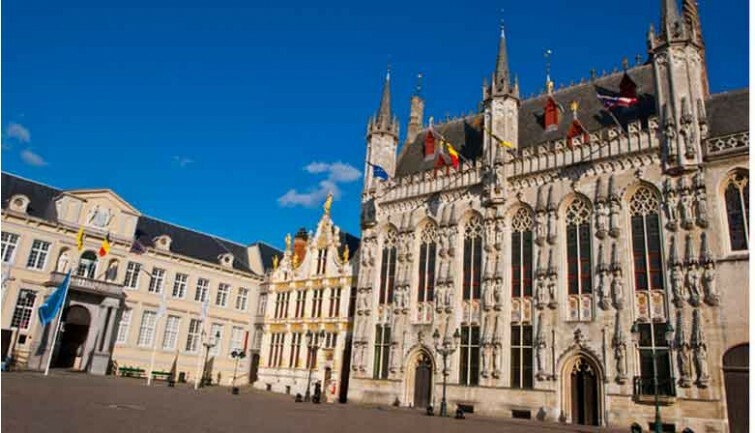 Sample the region’s specialties (mussels and fries, traditional Flemish sweet and sour beef stew, waffles, etc. 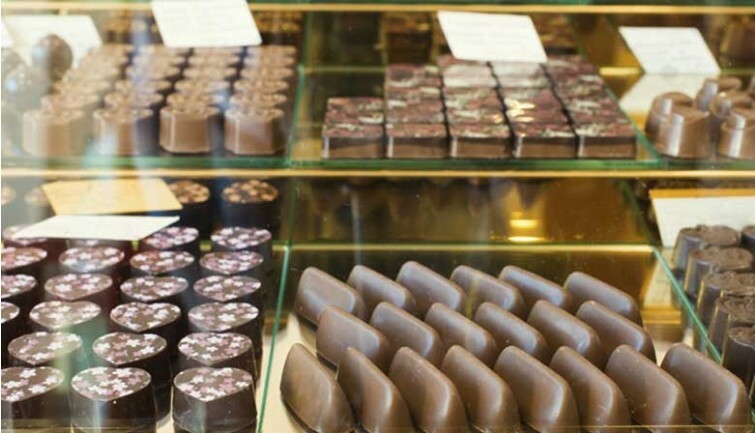 ), visit some of the many museums, learn about Flemish art and local craftsmanship, or taste some delicious Belgian chocolates.